Cape Coral Pool Service was founded on a commitment to offering a complete line of exceptional pool services that incorporate our core values of superior craftsmanship and exceptional customer service based on integrity and professional expertise. We are dedicated to creating backyard retreats that generate years of happy memories and long-lasting alliances with Punta Gorda homeowners seeking safe and secure pool installation and competent maintenance that also includes easy access to a large inventory of high-quality pool products. Our friendly and experienced team of pool experts considers it a privilege to assist homeowners with turning their vision of a backyard oasis into a reality. 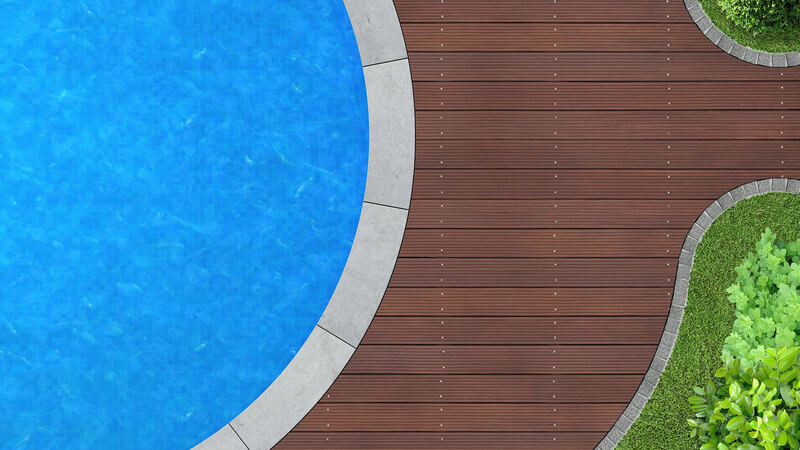 Whether you are looking for a basic above-ground pool installation, or a complete in-ground construction with all the extras, Cape Coral Pool Service takes the time to listen to your ideas and customizes pool designs and services according to your individual needs. We truly value our customers and require each of our pool technicians to participate in ongoing training upgrades and remain up-to-date with the latest developments in the pool industry. We understand that installing and maintaining your pool is a significant investment. We work hard to provide attentive service that offers true practical value to our clients. From the first consultation to the installation and ongoing maintenance, we are available to answer our clients’ needs during business hours and beyond in the case of emergency pool problems. Whether you require pool vacuuming and cleaning of the skimmer and pump baskets, or wish to discuss the addition of the latest water features and landscaping ideas for your Punta Gorda pool, no request is too big or too small for our friendly and knowledgeable staff. With many years of experience in the field, assisting pool owners with making informed decisions is now second nature to all Cape Coral Pool Service staff. Our professional technicians operate fully equipped vehicles stocked with authorized pool parts and equipment to handle a complete range of typical or emergency pool repair requirements. In addition to regular maintenance and repairs, we provide a wide range of cost-efficient pool products and accessories including a large inventory of brand name pool pumps, filtration systems and pool liners designed and installed for maximum energy efficiency. 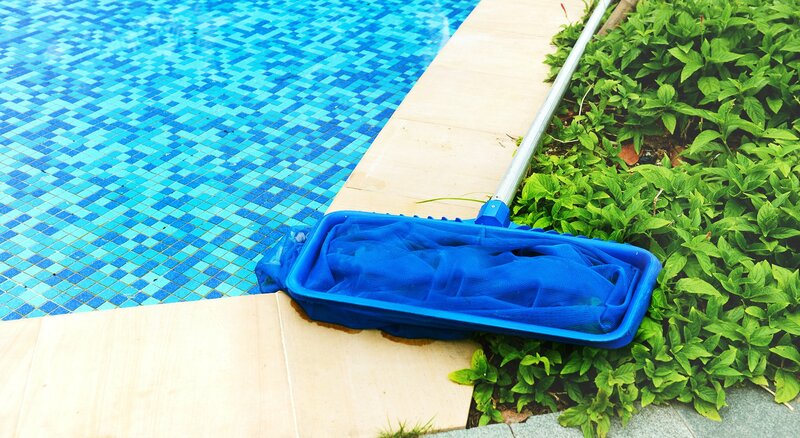 We offer detailed quotes and accurate cost estimates before carrying out any work, and are committed to implementing green pool care practices whenever possible. Certified to perform warranty repairs on most major pool brands, our staff is also available to assist you with handling the paperwork to secure manufacturer approval for equipment you are entitled to replace. Whether you have an older pool, or are looking to install a new one for your property in Punta Gorda, Cape Coral Pool Service ensures pool safety with regularly scheduled maintenance inspections that conform to the latest building codes and industry regulations. We are committed to ensuring your pool provides you with enjoyment for many years to come. Call us or drop in anytime with any questions you may have.